The 2017 Honor Goes To Legendary High Symbol’s Band Leader Basses, Ludlow “Bingie” Lloyd Mckenzie. 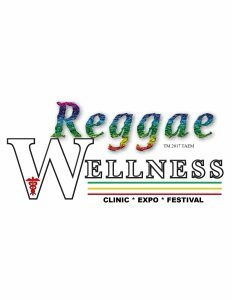 Jamaica is commonly known as the Reggae Capital of the world and home to many great well known reggae bands and even more great reggae singers. Behind every great reggae vocalist’s live show, there was always a great bandleader that help bring their music to life. 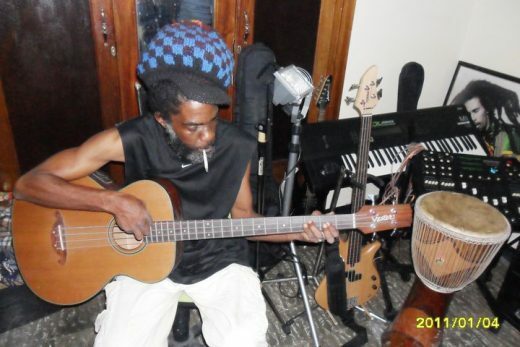 “Bingie” has been bandleader for hundreds of these act over the last 20 years, unlike the stars he played behind, many outside the reggae arena have no knowledge of his achievements over that time. In 1987 Mckenzie form the band “FM Force Band” with Sanchez as lead singer, Sanchez left the band in 1988 to pursue a solo career. Afterward He decided to changed the name of the band to (High Symbol Band).High Symbol Band with original members consisting of members: Ludlow “Bingie” Lloyd’ Mckenzie-(bandleader/bass), Bernard’ Powell-(drums), Elana Lewis-(guitar), Noel Davy-(keyboards),Garth Gray-(keyboards). “Bingie” has toured extensively in the Caribbean, Mexico, where he is revered as an icon in Cancun, US, Central America, Europe and beyond. Sure he was the bandleader for acts that performed before Nelson and Winnie Mandela in Kingston National Stadium, or at the Bob Marley Song Celebration in Australia and if you ever saw any of the acts listed below performing live, its a good chance “Bingie” was the bandleader. “Bengie” has also been writing and recording for a number of years but never release them, he and the band are currently preparing to release many of that music on an up coming CD.